Video 1: Transesophageal echocardiography before the MitraClip procedure. 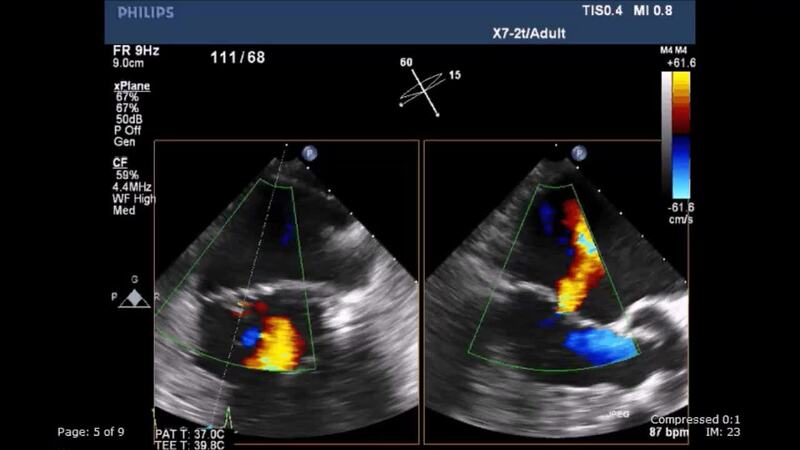 Severe mitral regurgitation with preserved left ventricular systolic function. The main regurgitant jet originates from the medial commissure.